Before I know it, my little guy will be the perfect age for some fun bath toys, all of which I have gotten rid of at this point. 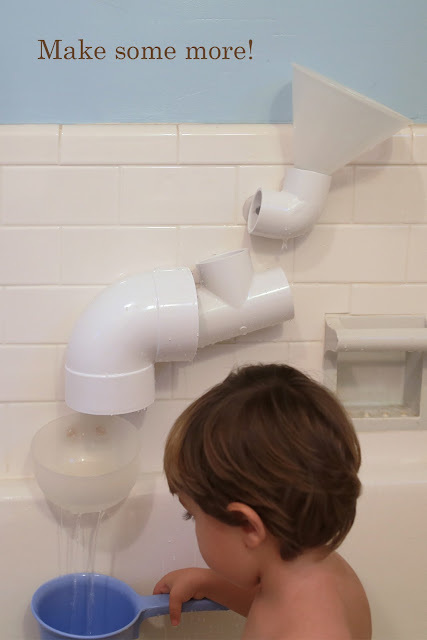 But this clever DIY bath toy idea that Maiz created opens up a lot of fun possibilities. I may never get the little guy out of the bathtub with something like this. You can check out the DIY hardware store bath toy over at The Brooding Hen.